Dreamline Express has now started its new route from Mtwapa - Kisumu. The route which is meant to attract travelers to Kisumu from avoiding long travel time and traffic to their office in Mwembe Tayari, Mombasa. 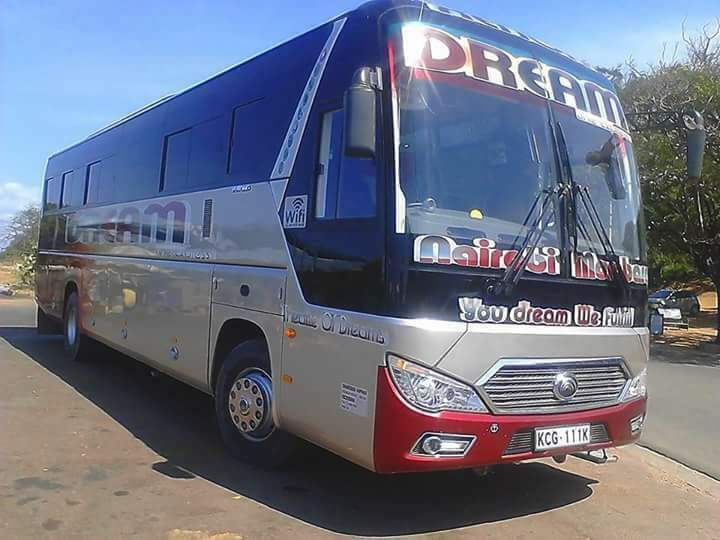 The move will also help in attracting potential customers who use other bus companies to travel to Kisumu to use Dreamline services as it is closer to their homes. See Also: Download Bus Kenya App From Google Play To Make Your Bookings Now. The travel route to Kisumu from Mtwapa has an introductory charge of Ksh.2000. 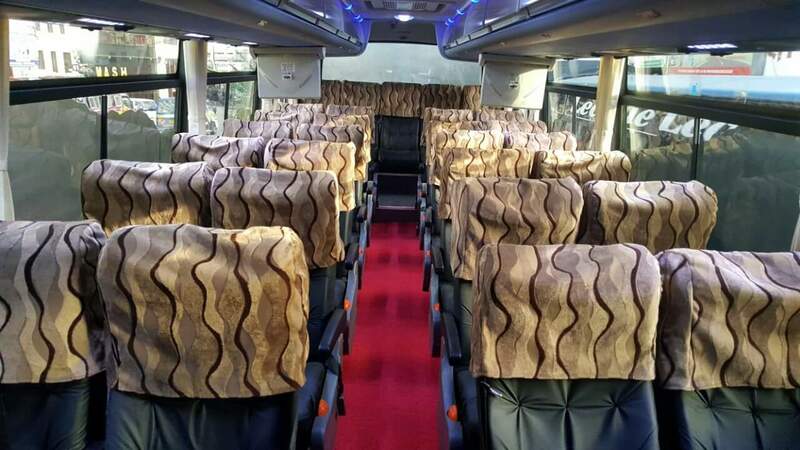 Experience the wild journey to Kisumu by visiting any Dreamline office near you and make reservations/bookings. Dreamline, Your Dreams We Fulfill..
Can I get space tomorrow for ksm?